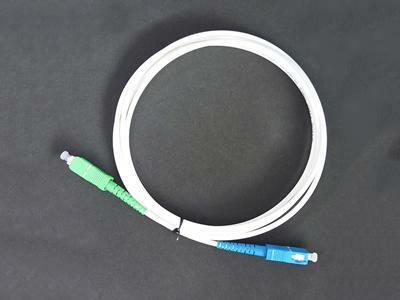 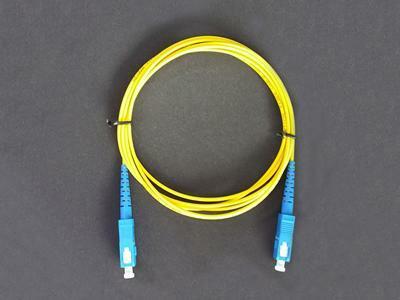 Fiber optic cables are responsible for fiber optic data transmission in optical fiber communication systems, communication equipment rooms, FTTH (fiber to the home), local area networks, fiber optic sensors, fiber optic connection transmission equipment and other communication equipment. 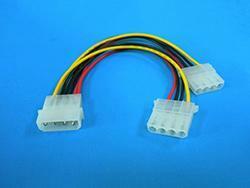 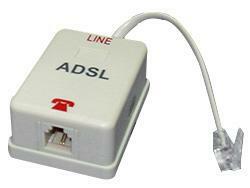 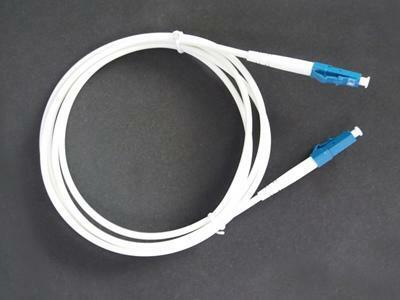 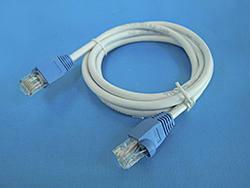 Fiber jumper products are often used as a connection between the splitter and the fiber optical modem, as well as the connection between the fiber optical transceiver and transceiver. 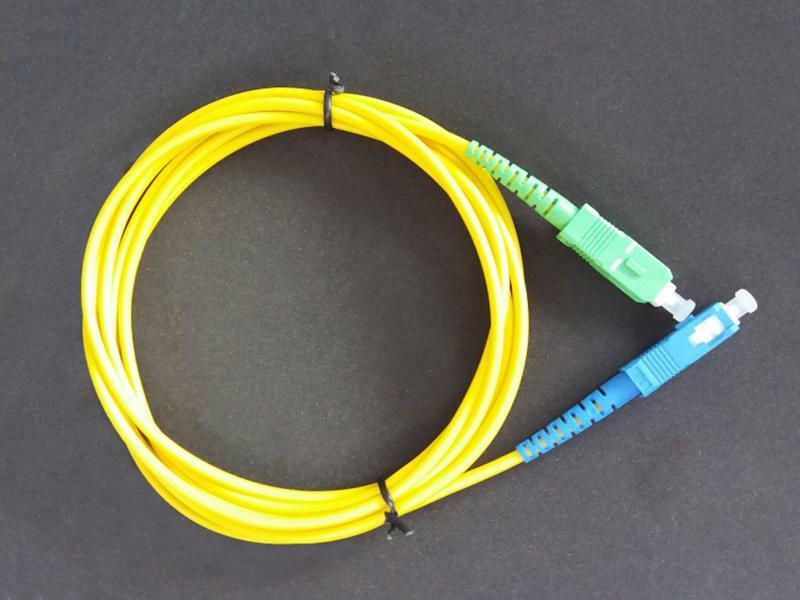 We are a leading fiber optic cable manufacturer and supplier offering many types of single mode cables, including SC-SC fiber optic patch cables, SCA-SC fiber optic cable, LC-LC fiber optic cables and much more. 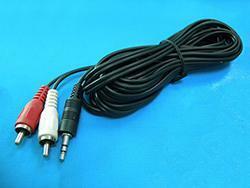 Every one of the cable products we produce is made according to stringent quality control standards and procedures to satisfy the needs of customers.